Vice President of HMD Global and head of India Ajey Mehta did an interesting interview for gadgets.ndtv.com. 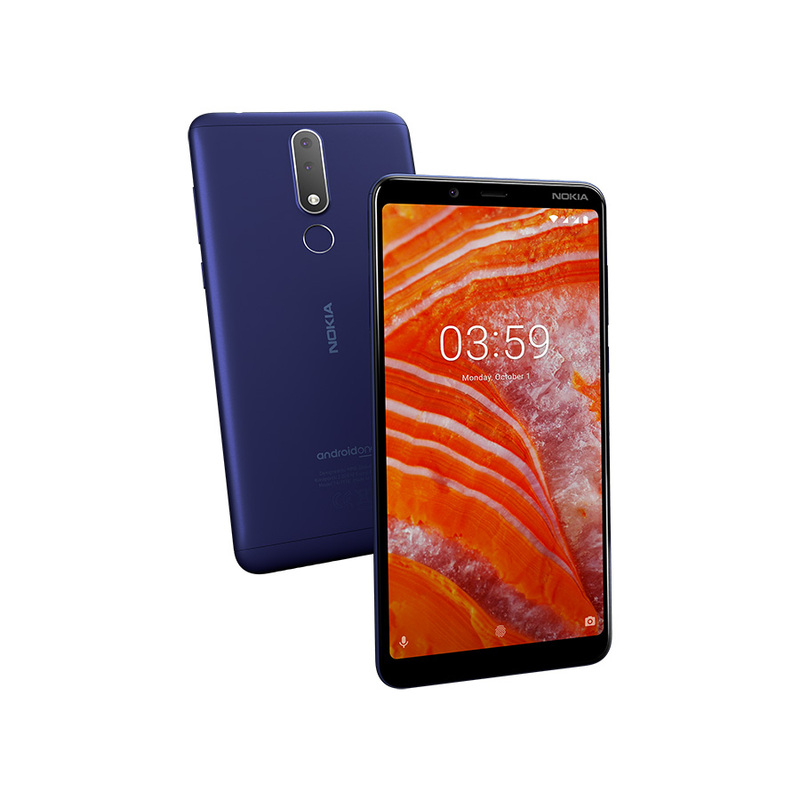 HMD Global, the licensee of the Nokia brand, launched this week the Nokia 3.1 Plus in India, a device primarily meant for offline market, so HMD’s Head of India did touch a bit about the offline/online strategy in India in the interview. Mr. Mehta said that HMD’s business model is built on partnerships, and that allowed the Company to have a wide reach with a lean team. He explained that company needs a wide portfolio, but also “warrior” phones that they push hard(er), while the rest remains as the “bedrock of the growth story”. He said that not all phones can be priced low, and that the company cannot “afford to price yourself [itself] out of the market”. It’s interesting that he went a bit further about the offline/online strategy, saying that he sees “online” phones as phones with shorter lifecycles, because customers buying online primarily look at the spec sheet and price and make a decision. Offline on the other hand, while being also based on “value-for-money” from the spec sheet, also has retailers’ interaction, design and other things that affect customer choice. Online sales “ramp up fast”, but also fall down fast, while the offline portfolio offers ramps up slowly, “but it has legs for a longer period of time”. 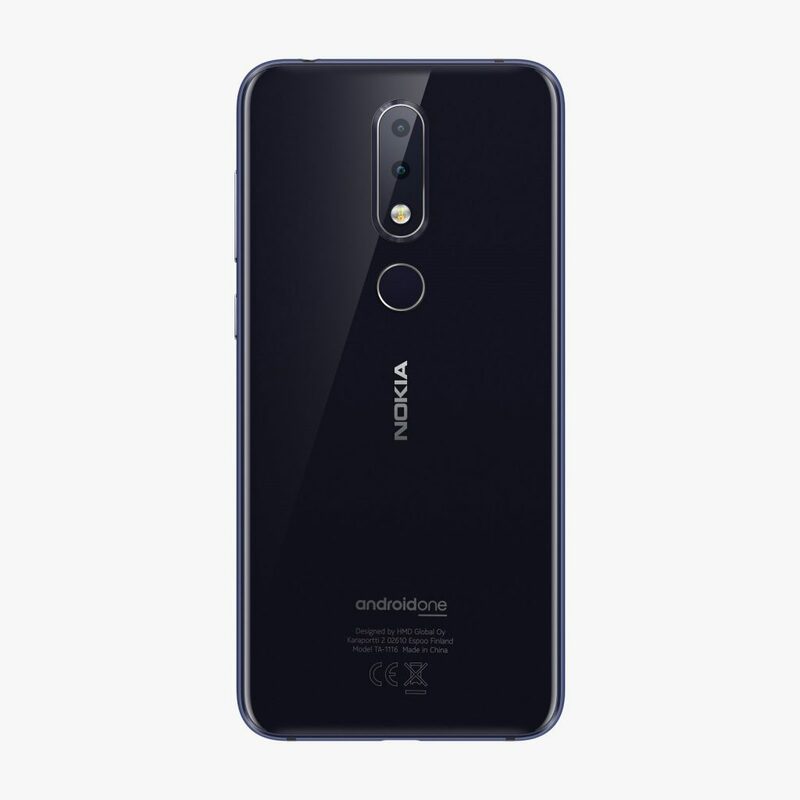 In other words, online phones like the Nokia 5.1 Plus and Nokia 6.1 Plus, priced aggressively and available exclusively online, attract a lot of customers in a short period of time, but these customers are also more likely to change their phone in a shorter period of time. Offline sales are slower, but they exist for a longer period of time and offline buyers use their phones longer. We are talking here about averages and market specific stuff, so previous statements cannot be applied on all markets and in the same extent, but the general point seems logical. Anyhow, you can find the interesting interview here.